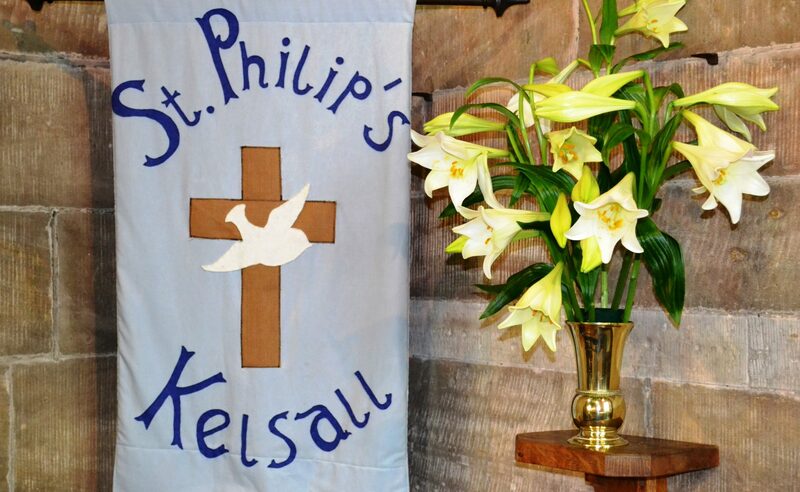 At St Philip’s we seek to show God’s love to the community of Kelsall and further afield, both practically and through prayer. We enjoy a variety of services that provide both the traditional Anglican liturgy, or more contemporary worship, all centred around the word of God revealed in the Bible. This year St Philip’s celebrate our 150th Anniversary. More than ever we are taking our ministry into our community. We want to share with you our wonderful fellowship throughout the year in a series of events listed below. and the power of your resurrection. show signs of new life and joy in you. may we bring others to be faithful. fulfilled in you and reaching out to others. in holiness and in number.